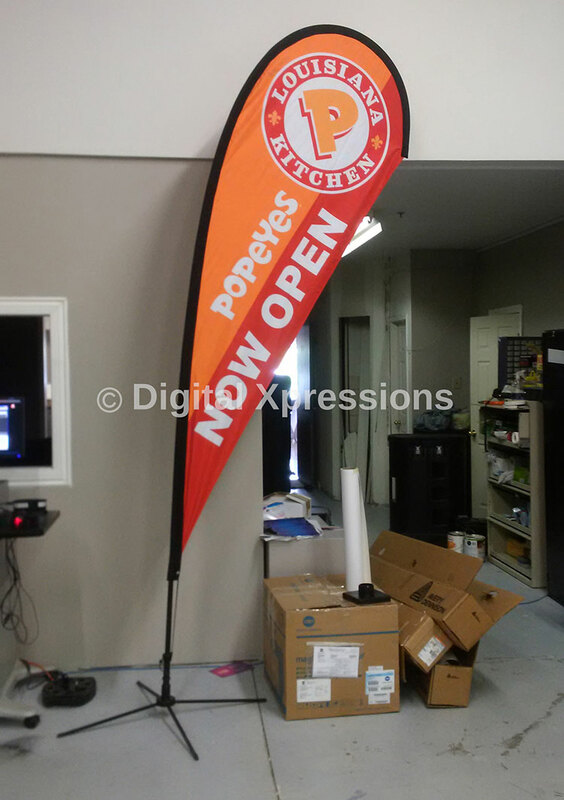 Flying Flags are more often known as Teardrop Series (Flags and banners), are cute and stylish looking banner which makes your visitors surprise. 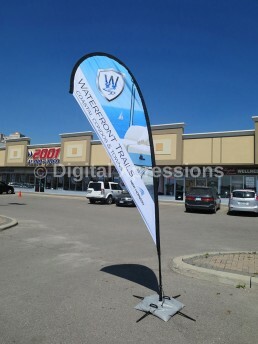 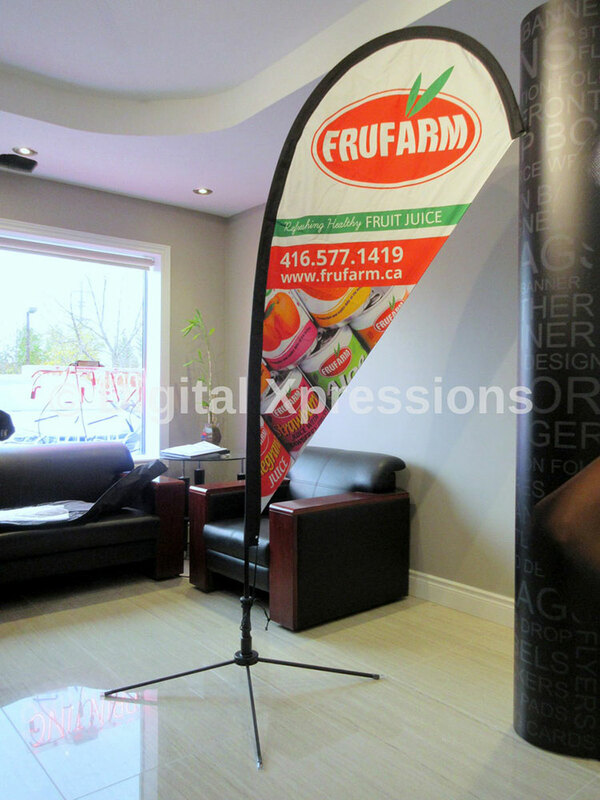 Teardrop series flags and banners are ultimate for both indoor and outdoor use. 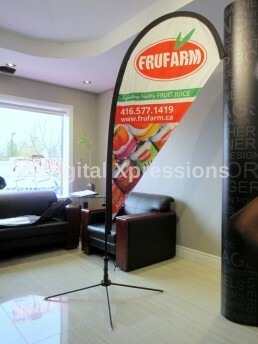 These teardrop series flags and banners are available in various sizes- large, medium and small. 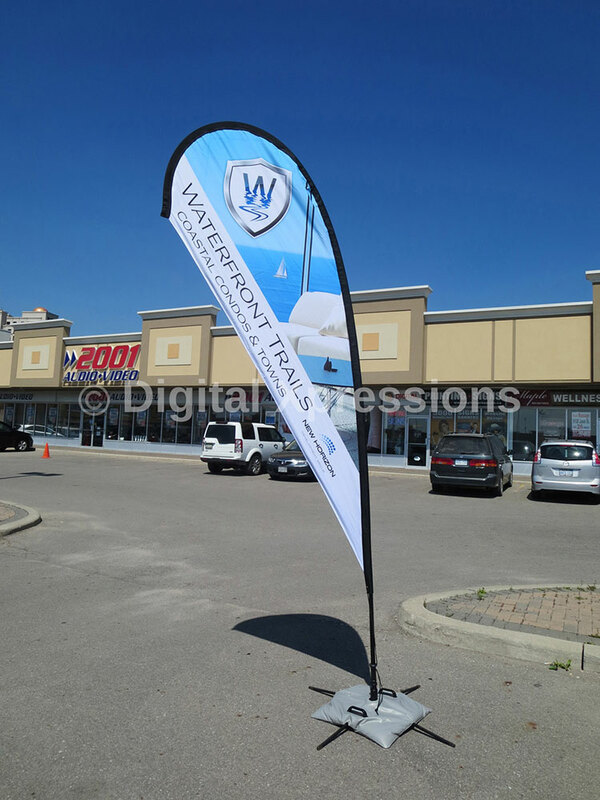 Teardrop series flags has a good folding base which gives support to this tear drop shaped banner.Image is printed on one side of the banner for single sided display. 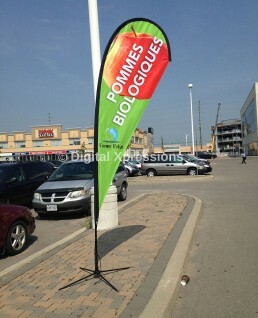 The back side shows up to 95% mirror on reverse image of the front side. 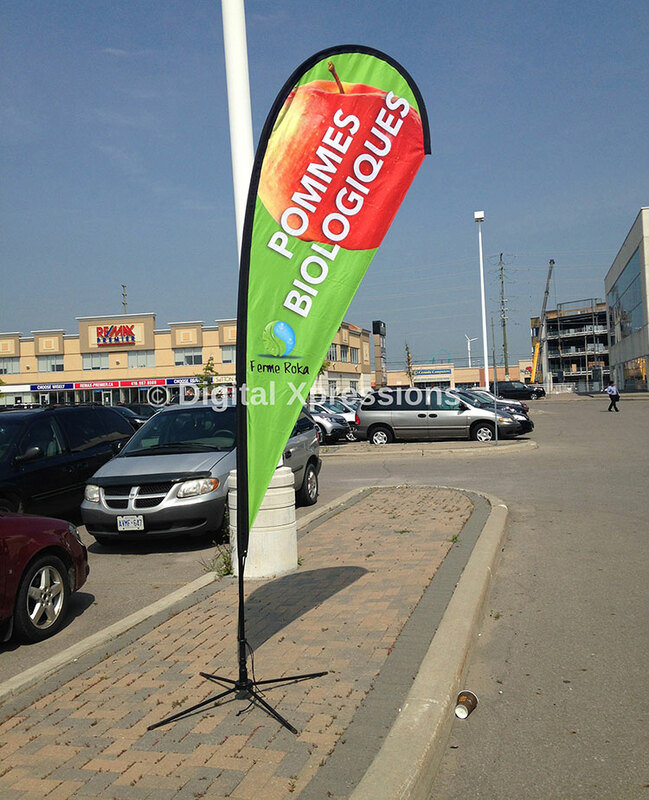 Ideal for events where wind is an issue. Three different sizes: small, medium, large.